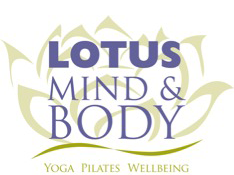 Julie has 30 years experience practicing and teaching yoga. Her classes are for every body and every experience level, integrating breath, movement and awareness in the service of greater self-knowledge. Among her other yoga teaching certifications, she is a Certified Yoga Therapist in the Viniyoga™ Tradition. As a Yoga Therapist, Julie helps people use the tools of yoga to manage a variety of health conditions, from structural pain to chronic illness to anxiety and depression. Her sincere intention is to offer others what she has found for herself in the practice of yoga – a system for weaving together the myriad aspects of life -- body, mind, spirit, work, family, community -- in a way that fulfills one’s deepest intentions and convictions. 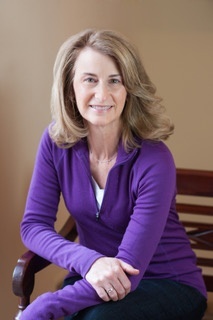 In addition to teaching Gentle and Restorative classes at Lotus, which have been described "as being as delicious as an ice cream sundae", Julie is the Stress Management Specialist for the Dean Ornish Program for Reversing Heart Disease at the Chambers Center for Well Being at Morristown Hospital in Morristown, New Jersey.